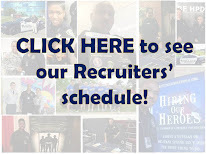 Houston Police Department: Houston Police Museum - Downtown Location Now Open! 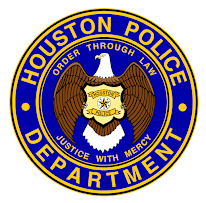 Houston Police Museum - Downtown Location Now Open! Last week, the new Houston Police Museum opened to the public during Police Week. Let me tell you folks, it's amazing. If you get a chance come by and check it out. It's located at 1200 Travis (Police Headquarters) and there is no charge to visit. There is something about it, being a police officer. There is nothing else like it. Pride, Tradition, Loyalty, Sacrfice, Duty, Honor, Respect, Protector, Merciful, Listener, Counselor, Mentor, Father, Wife, Mother. This is a great day for H.P.D. Thank you to my father and my wife for serving the greatest city in the world. Thank you too Mike.